Welcome to​​ Just Dance, where we are passionate about Dance! "What's not to like. Emma greets everyone with a smile. My daughter ships in and ships out, she loves the classes. There is a pleasant place for parents to sit and wait while the children dance. I can recommend 100%"
"My daughter is loving Acro. 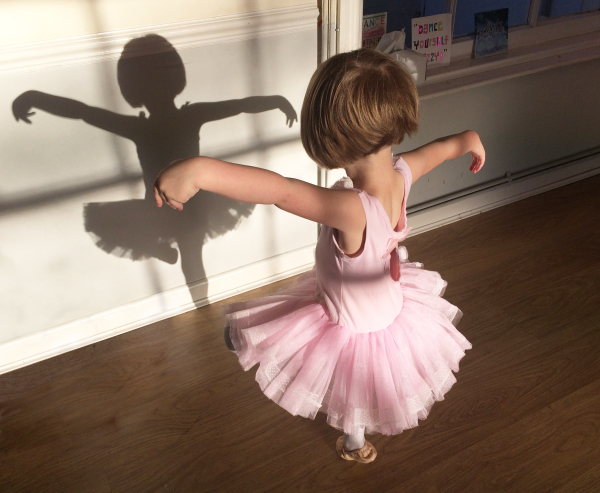 Emma has reignited her passion for dance and gymnastics. We're never allowed to miss a single week." 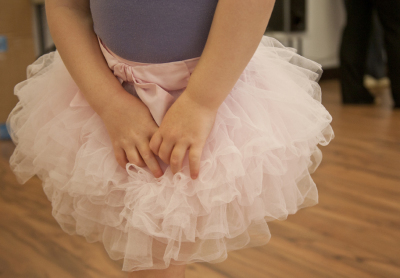 "My 2 daughters have been going to Just Dance for over 18 months now and have been doing a number of activities including Tap and Ballet. They both genuinely love Just Dance and Emma has made it feel like a home away from home for them. It has been really rewarding to see how much confidence my girls have gained in themsleves since taking up lessons." Our Family Are Here to Ensure You Thrive! 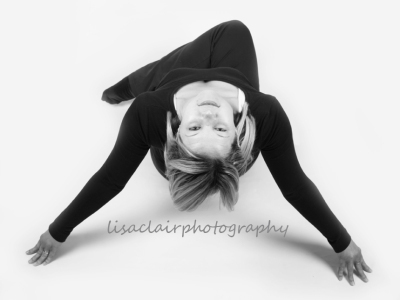 Emma has 25 years teaching experience and teaches Ballet, Acro and Dance. Emma also runs the parties and events. 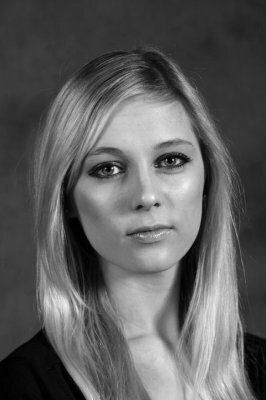 Rachael is a very experienced Irish Dance teacher who has taken part in many competitions from a young age. 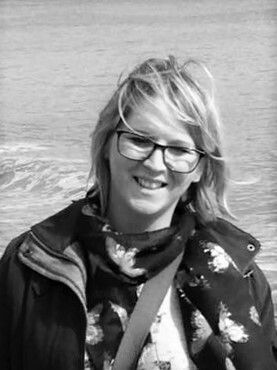 Faye has been teaching Streetdance for 10 years and is experienced in performing and teaching. Suzi has been dancing for over 30 years and has a wealth of experience of performing and taking part in competitions.